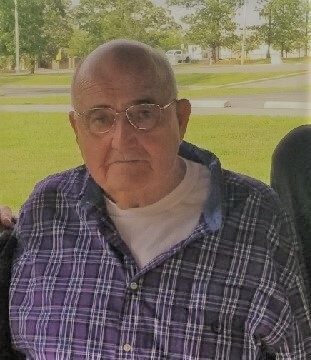 Don Randoll Carroll, 76, of North Little Rock passed away Monday, April 1, 2019. He is survived by his wife of fifty-seven years, Norma Gore Carroll of North Little Rock; sons, Shawn Dale (Susan) Carroll of Vilonia and Shannon (Rebecca) Carroll of North Little Rock; daughter, Lesli (Kelly) Thomas of Sherwood; grandson, Ian Redmond, of Sherwood; and his brother, Randy (Susan) Carroll of North Little Rock. He was preceded in death by his parents, W.O. and Grace Carroll and his sister, Phyllis Reinier. Don served honorably in the Army National Guard for forty-two years. Thirty-eight of those years he worked at Camp Robinson. He loved camping with his wife and family. His grandson had a special place in his heart, he was his “Little Buddy”. Don loved football and he also coached baseball. He always made everyone around him happy and was loved by those who knew him. A visitation will be from 5:00 to 7:00 p.m., Friday, April 5, 2019 at Smith – North Little Rock Funeral Home. 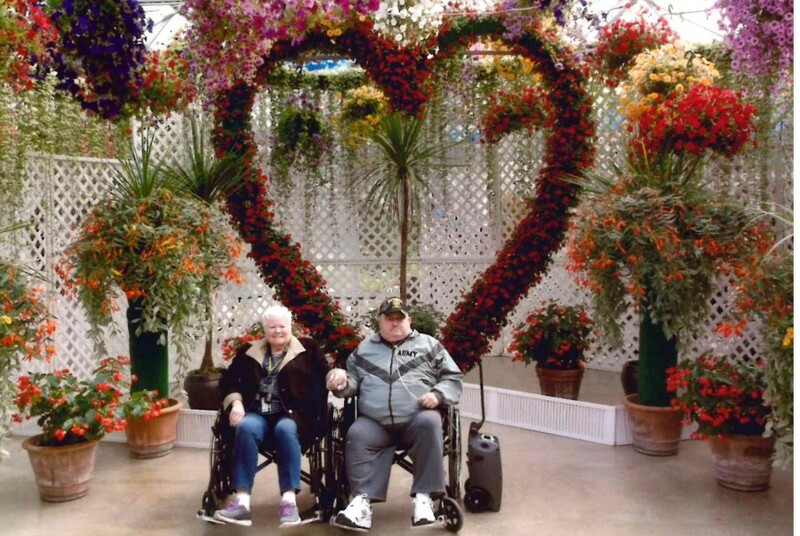 Funeral service will be 2:00 p.m., Saturday, April 6, 2019 at the funeral home. Burial will be in Bethel Cemetery in Jacksonville.